Miss Imperial (17 Oct 06 - 10 Sep 07): "Counting the stars all around." wicked photo. I love viewmasters. and I love Rowlf. I had a Rowlf mug as a kid. Thanks, Simon! 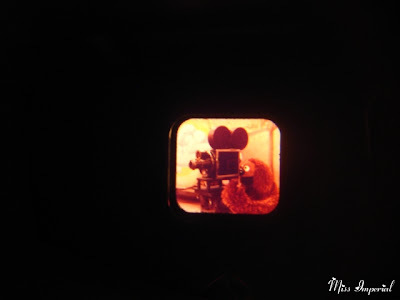 I love View Masters, too, and anything View Master-ish, like those keychains shaped like televisions. And I loved Rowlf, too! Rowlf and Jan, the hippie chick in the band.